Living in Lake Arrowhead since 1981 has giving me a great knowledge of and appreciation for our beautiful mountain communities. I worked at the local weekly newspaper for eight years, five as Advertising Director, with four prior years at a daily newspaper in Oregon, so I have a very strong marketing background, as well as the people skills and problem solving ability learned in a managerial position. A Realtor with Coldwell Banker Sky Ridge Realty since 1989, I have a proven record in sales, marketing and client satisfaction. Real Estate is my chosen profession, not a hobby or part-time job. For 14 years I worked with Karen Cerwin, top producing agent for our office for 20 consecutive years, 1984-2003 and learned from the very best. After her retirement, the Arrowhead Home Team was formed with my partner Cynthia Raymond and was 2nd in sales for our office in 2004 with a yearly gross sales of nearly $25,000,000. Since that time I have consistently been in the top 10 producers in our company. And having weathered several of the up and down market swings, I know how to list and sell successfully in both! Our aggressive marketing program which includes: our Coldwell Banker Catalog of Homes, Homes and Land Magazine, Internet advertising (the most productive venue we use!) our own web site, www.Arrowhead-homes.com, Realtor.com and several other real estate marketing web sites, all continue to attract buyers who are looking for mountain property. Whether buying or selling, I have the experience and track record you need to either find your mountain dream home or successfully market and sell your current home. Sue Weaver was exceptional to work with. As a salesperson for over thirty years myself I respect Sue's knowledge, professionalism and strong negotiating skills.Sue was masterful at weeding out the "Lookers" and finding the "buyers" within just a few months. We actually sold our home for more than other Realtors wanted to list it for. We will highly recommend Sue to our family and friends. Sue has a wonderful sense of humor and she really made the experience fun ! We highly recommend Sue Weaver. Sue was great to work with. Our property sold within 3 months of listing with Sue. We received 2 offers within about 2 or 3 weeks of listing and closed escrow in less than 3 months. Throughout the whole process Sue was professional, helpful and kind. Her expert advice was instrumental in selling the property quickly even though it had been on the market for a long time previously with a different agency. We greatly appreciate Sue and her hard work in this process and we hope the buyers will enjoy their new home. We needed to sell this house very quickly as we live out of state and were making an offer on one in our new home state. The house needed work and was occupied by THE most difficult tenant imaginable. Sue managed to sell the house anyway, and fast. She kept in close touch with us every step of the way. She is extremely knowledgeable about the area, knows whom to call for what, works incredibly hard and never loses her sense of humor. Sue will tell you the truth regarding how much a home is worth, whether you're selling or buying, and will answer her phone even if you're whining (like I did). I've spent most of my career in sales, including a brief stint in Real Estate Sales in Orange County, and I know what attributes a good salesperson must possess to be successful. Sue has them all. A close friend of mine who has purchased and sold high-end property in Lake Arrowhead referred me to Sue and I will be forever grateful to both my friend and Ms Weaver! I have bought & sold 2 Mountain Properties in the Southern California area with Sue Weaver as my agent and I would never change realtors. She is professional, knowledgeable with years of experience when it comes to delivering what you are looking for in a property. She is very detailed oriented and is familiar with all of the agents on the Mountain. I felt very comfortable in sitting back and letting Her do Her job. I highly recommending Sue Weaver to all my friends and family as She is truly a Professional Realtor whom I respect and trust. Sue has represented us in several transactions, both buying and selling in the Lake Arrowhead area. She is very knowledgable of the area and was responsive to our needs, and is a very nice person. I would highly recommend Sue. We enjoyed working with Sue. She was professional and realistic. She did what we asked of her. She made the process quick and easy. I would highly recommend her. We have used Sue as our agent on three transactions. She is one of the most dedicated and hard working agents on the hill. I trust her to do here due diligence, to be honest, and to do her very best in negotiations. She is our agent, and friend for life. We worked with Sue when we bought our cabin in 1990 and called her when we listed it 22 years later. We were very pleased with her services both times! She is very familiar with the Lake Arrowhead area as well as the real estate on the "mountain." Sue is responds to any issue promptly and professionally. Sue Weaver was our realtor when we decided to move full-time to the Lake Arrowhead, CA mountain area. She tirelessly showed us about 35 homes that met most of our criteria over a several month period. When our original choice became unavailable, she showed us another 30 or so and we made an offer on a short-sale, that immediately had several back-up offers to ours. Despite an onslaught from the other buyers' realtors, negotiations with the banks and difficult collateral issues, Sue stayed on course, guiding us through to the culmination of our purchase. 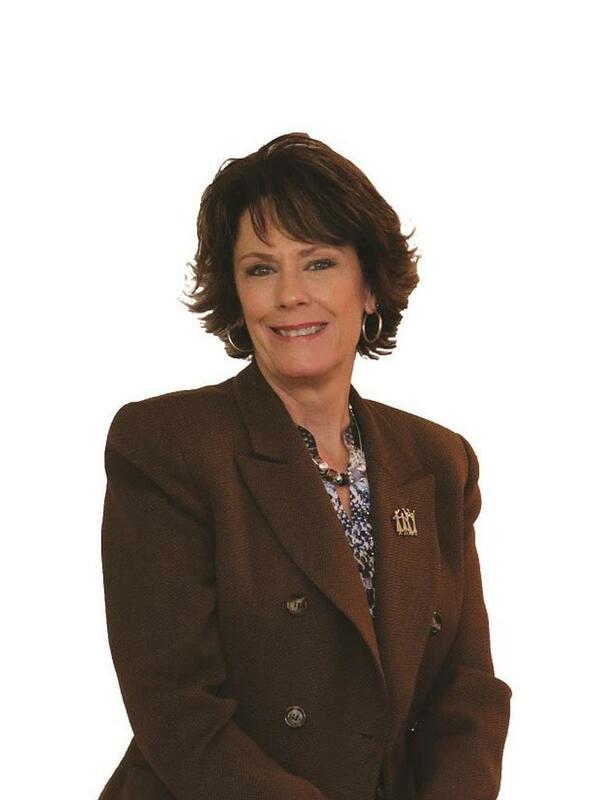 If you want a hard-working realtor that gets results, look to Sue Weaver first. I highly recommend her without reservation. Sue has been our "go to" real estate person. She has been tenacious, knowledgeable and thorough. Sue has weathered all that the market can throw her way successfully even in the present crazy market. Plus easy and creative to work with. Great re financial info. Sue, did an absolutely top-quality job for us in finding and help-in-closing our new Lake Arrowhead home. Initially although, Sue was highly recommended to us -- by friends that had already received superior service. Sue has so much local experience in the area -- that she was able to literally give us a "history" on most homes that we were considering and valuable insights into the specific neighborhoods where prospective homes were located. HUGE HELP! She was also a great help to us during our final negotiating process. Sue, was always ready to give us answers -- or to find out the answer to our many question. Her responsiveness and support were outstanding! We appreciate that this is a "glowing recommendation"....but it is all absolutely true! Feel free to contact us. We have purchased 2 and sold 1 Lake Arrowhead home with Sue Weaver. She is professional in every way. Her knowledge of the Lake Arrowhead market is outstanding. Her attention to detail in both the buying and selling process is superior. We highly recommend her.